Jerry concentrates his practice in the areas of estate planning and administration, probate litigation, real estate, business law and general civil litigation. Jerry helps families plan for their future whether the need is for wealth preservation, business succession, or estate administration. He also represents individuals, executors and trustees when disputes arise in the settlement of estates and the administration of trusts. When issues unfold related to property ownership, creditor rights, and beneficiaries' interests after a family member dies or becomes incapacitated, Jerry guides clients through estate and other probate-related disputes as efficiently and quickly as the process allows. Communication, responsiveness and results are the hallmarks of Jerry’s practice. He enjoys the relationships he has developed with his clients, some of whom are now second and third generation clients. Jerry has been recognized by his legal colleagues and opposing counsel with the Indianapolis Bar Association, Professionalism Committee's Nod to Professionalism Award and The Indiana Lawyer's Distinguished Barrister Award. He has repeatedly been listed in state and local polls of attorneys including Indiana Super Lawyer® and The Best Lawyers in America®. 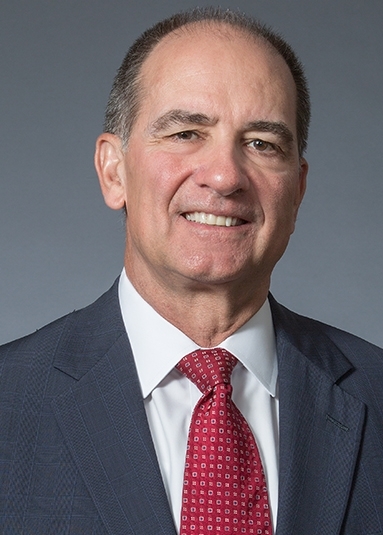 Jerry was named Best Lawyers' Indianapolis Litigation - Trust and Estates, Lawyer of the Year in 2015 and 2018. He is also Martindale-Hubbell Peer Review Rated AV® Preeminent. Jerry is a frequent author and presenter on estate planning, estate administration and probate litigation topics. Jerry is the author of several articles and seminars on estate planning, estate administration and probate litigation. Probate Litigation, Contested Guardianships, Indiana Continuing Legal Education Forum, August 22, 2017. Mediating Probate and Trust Disputes: This Isn't Your Ordinary Civil Mediation, Indiana Bar Association, August 8, 2017.